BONVOYAGE results on OpenGeoBase presented at IEEE LANMAN 2017 in Osaka. 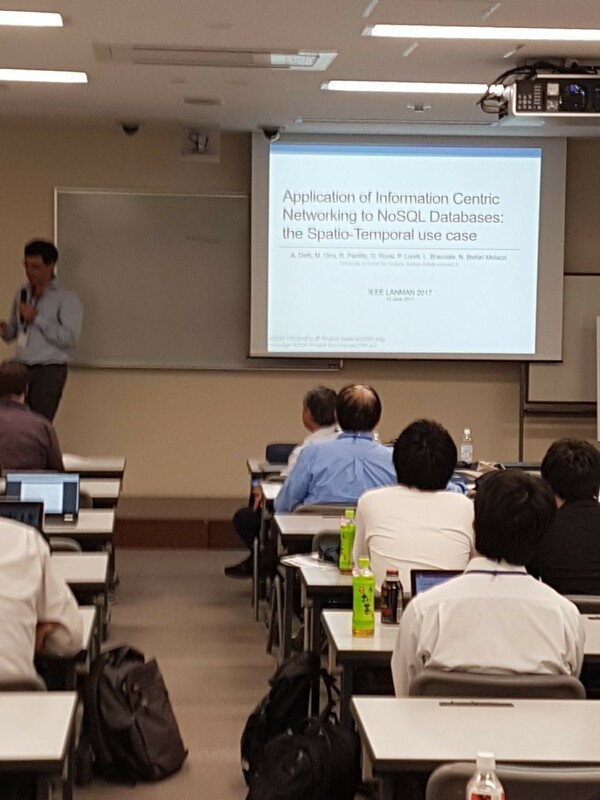 The project Coordinator Andrea Detti from CNIT presented this week BONVOYAGE’s results in a paper entitled “Application of Information Centric Networking to NoSQL Databases: the Spatio-Temporal use case” at the Conference IEEE LANMAN 2017. 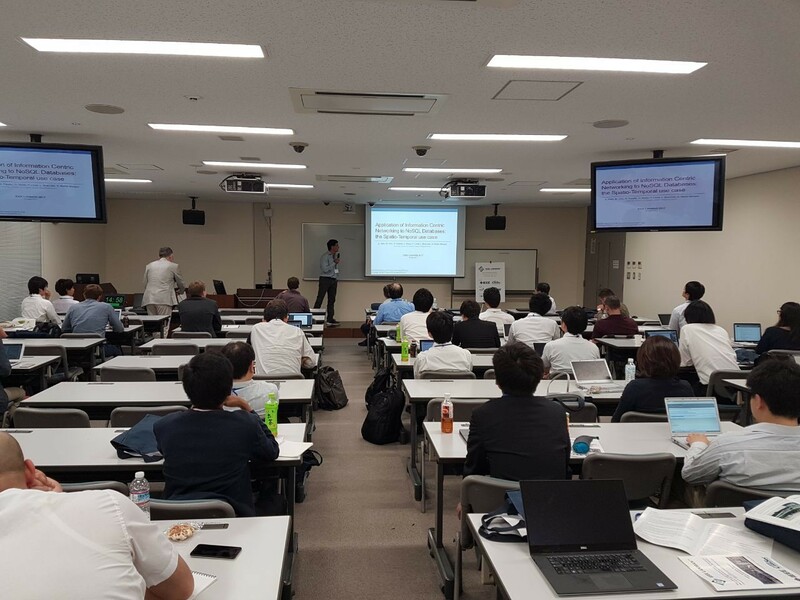 The 23rd IEEE International Symposium on Local and Metropolitan Area Networks was hosted this year in Osaka, Japan, and focused on the theme “Connecting Smart Cities through software-defined infrasctructure”.